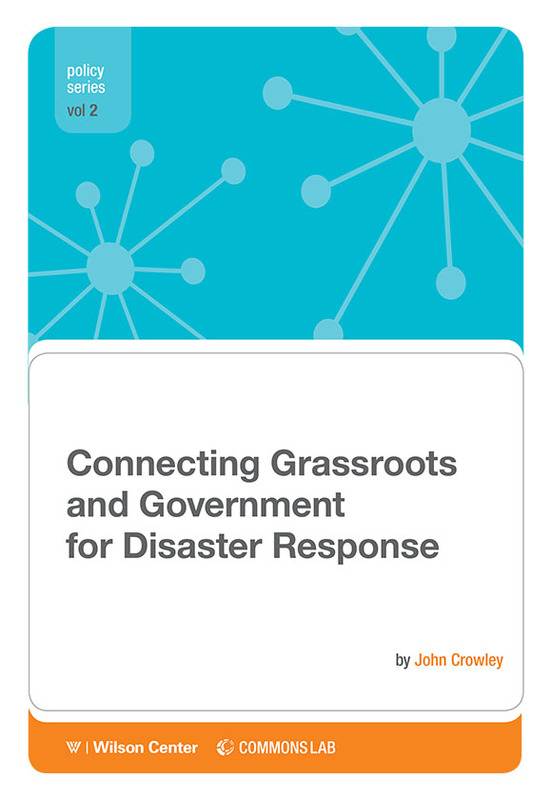 On Tuesday, September 17 at 12:15 p.m. CT, Lea Shanley, director of the Commons Lab at the Woodrow Wilson Center, will appear on The Peggy Smedley Show to discuss the role of social media in disaster response, as well as some of the recent reports issued by the program. The interview will be broadcast on The Peggy Smedley Show website and archived episodes are available here. The Peggy Smedley Show focuses on the use of connected devices and broadcasts live every Tuesday at 12 noon CT on wsRadio.com. Be sure to tune in! 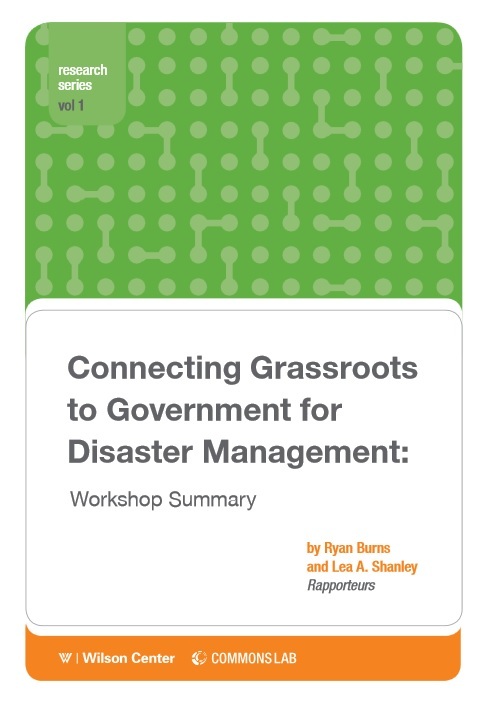 The most recent report from the Commons Lab, “Connecting Grassroots to Government for Disaster Management: Workshop Summary,” discusses the key findings, policy suggestions, and success stories that emerged during last September’s workshop looking at social media in government disaster management. The report can be found here.